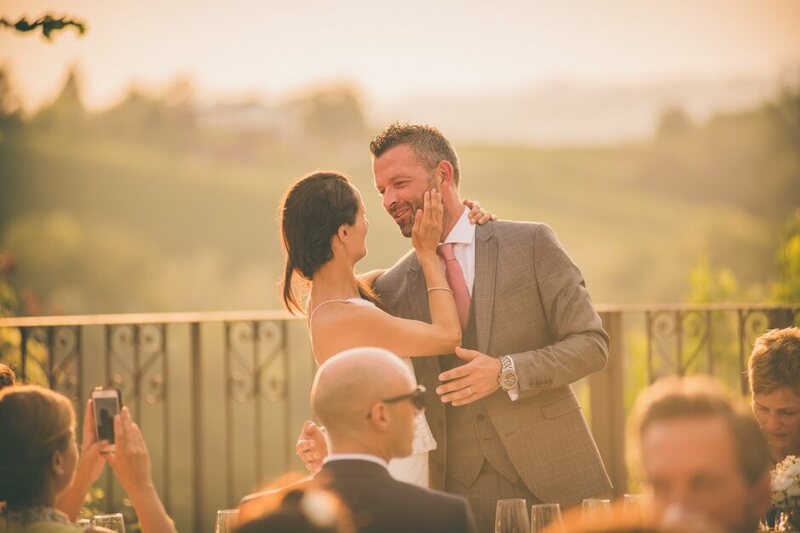 Wedding Monferrato is becoming an excellent solution for the couples that live in cities of Piedmont, an original idea for many people that live in other zones of Italy, and above all a fantastic adventure for foreign newlyweds that dream of a Destination Wedding in the italian countries. 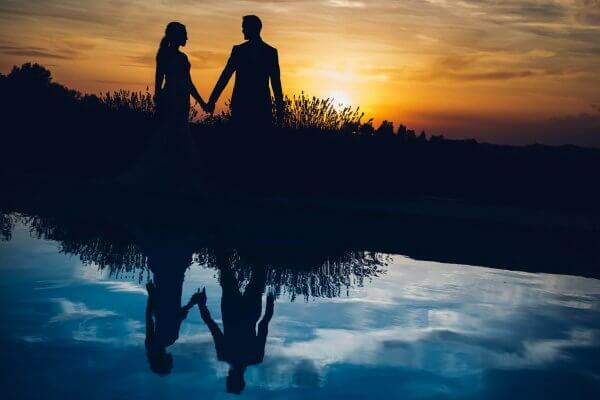 In this page we show you a beautiful photo selection, and we also tell you about our experiences, because JoyPhotographers weddings are often celebrated here. This land is less “domesticated” than close Langhe, but equally rich of delights, excellences, treasures. In the heart of these wonderful hills (UNESCO World Heritage) you can find perfect locations for wedding receipts. Some are specialized in foreign couple reception. Some have restaurants where you can eat delicious local food. And some have cellars with extraordinary wine. And some have the whole features! A lot of foreign couples choose these countries because they are a paradise of peace, relax, nature that lives in harmony with human activities. 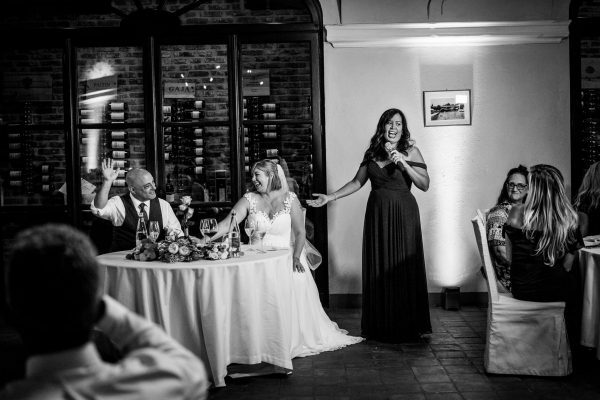 Hotel La Villa, in the town of Mombaruzzo, is an extraordinary place that host receipts of guys that live abroad, for an unforgettable Wedding Monferrato. Our advice is to browse our photo gallery, inspire yourself with our location map, search for the restaurants cooking local food. Fantastic sunsets, old-fashioned villages, castles and country houses, medieval churches… Breath-taking experience! Take a look on your Magazine for more inspirations for your Wedding in Monferrato! 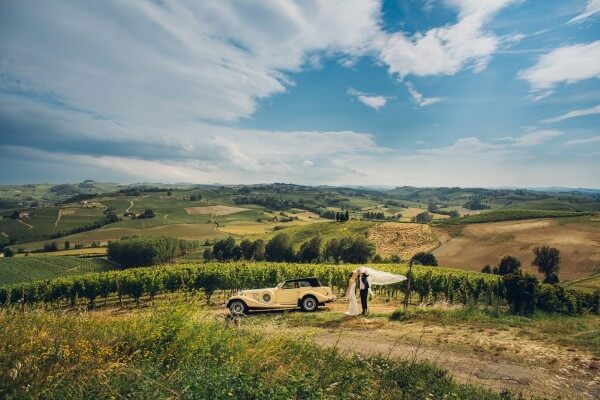 Monferrato is the perfect place for your wedding movie! Many friends came from Germany to join Annika & Alexander's party. Two days full of emotions and fun! 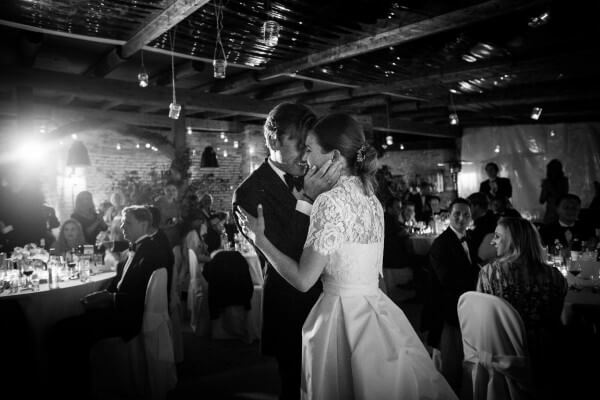 The Destination Wedding in Italy of a British couple: here are the photos that tell their wedding in Italy.